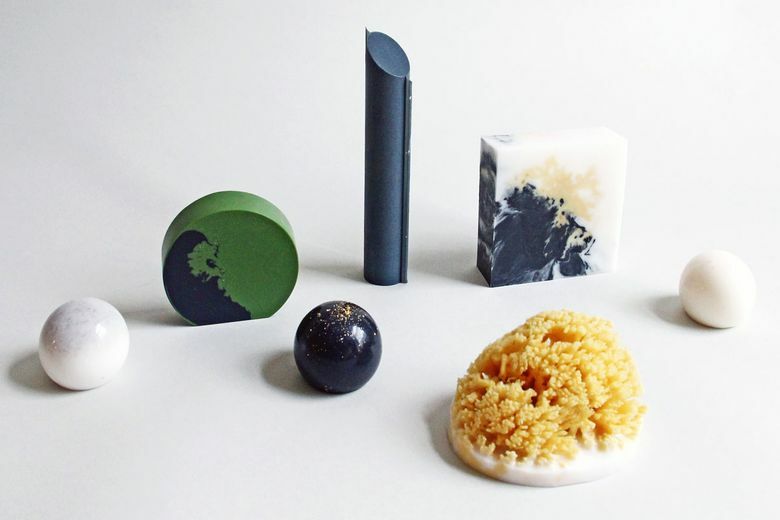 Designers are reimagining the humble bar of soap as something downright artistic. A striking number of designers are taking breaks from furniture and interiors to reconsider the humble soap bar. Pelle Folly Soap ($12–$59 each at designlifekids.com). 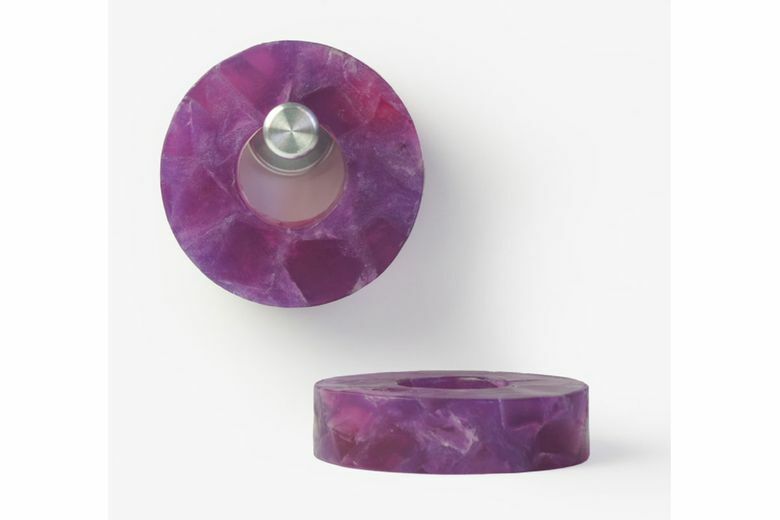 Created by the New York product and lighting design firm Pelle, these soaps are cast in simple geometric forms inspired by fanciful buildings. Sebastian Bergné Ring Soap (about $29 for two rings and a peg at sebastianbergne.com). Bergné, based in London, offers these soaps shaped like a doughnut. They’re available in three colors and come with an aluminum peg for hanging them on the wall. Seem Soap (about $35–$37 each at seemsoap.fr). 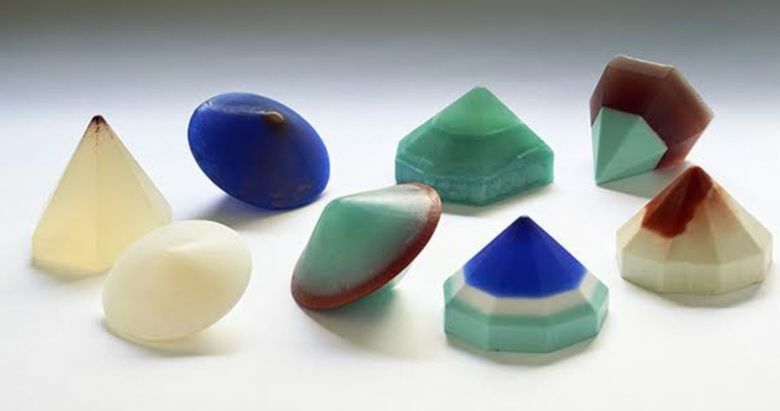 Out of Paris, Seem Soaps are multicolored pyramidal and disc-shaped products in fanciful color combinations. Wary Meyers Soaps ($14 each at warymeyers.bigcartel.com). Located outside Portland, Maine, Wary Meyers was founded by interior designers from Brooklyn. 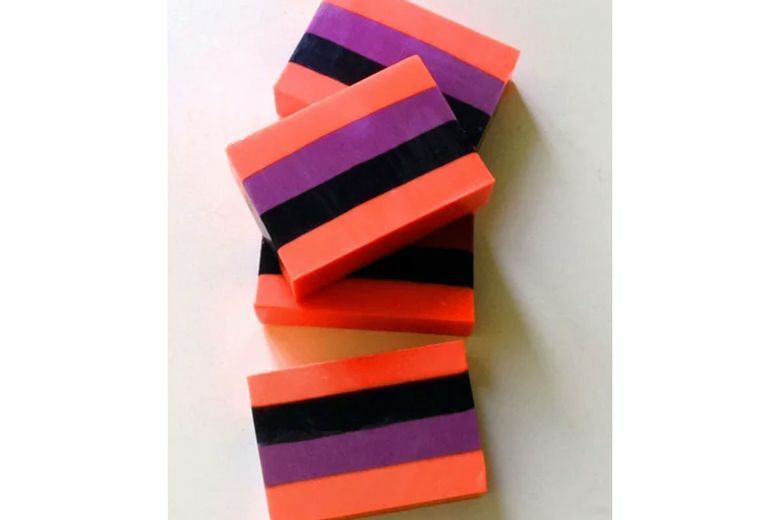 They now produce vibrantly striped small-batch bars of soap. Good Thing Jasper Morrison Soap ($29 at supergoodthing.com). 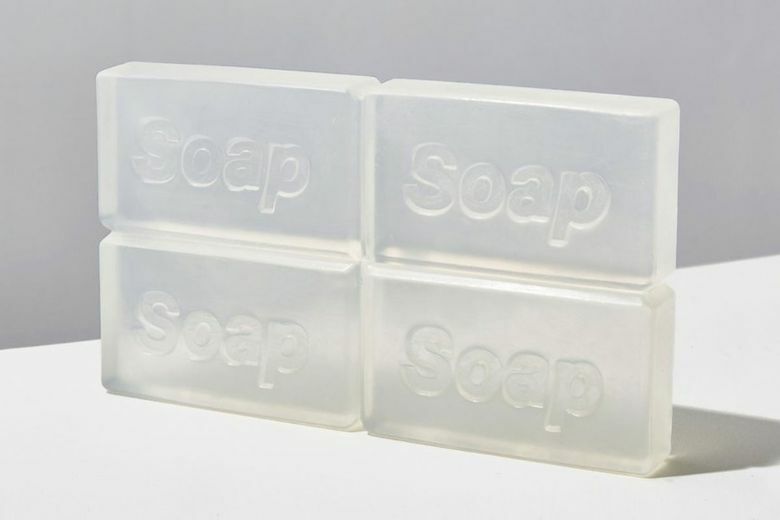 Jasper Morrison, a British designer with a penchant for everyday objects (he once organized an exhibition of tape rolls), created this soap — a slab with scored lines that allow it to be snapped into four individual bars.